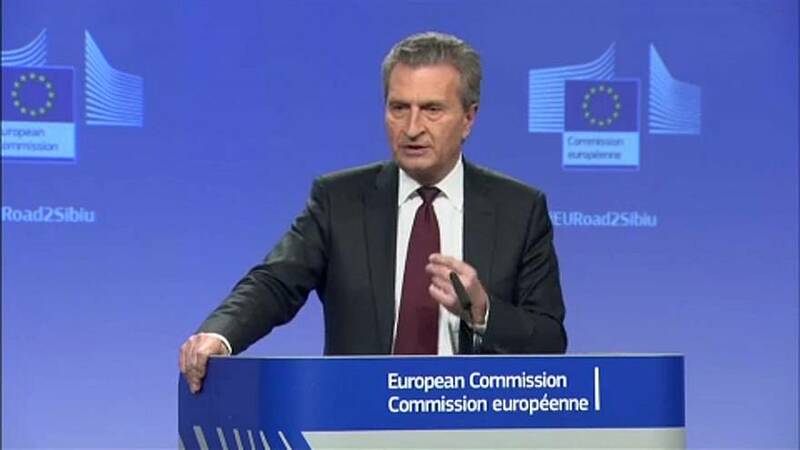 While Oettinger said that "the expansion of transport links between Europe and Asia is in itself a good thing," he added that Italy had to take the interests of the EU into consideration. Italy became the first G7 country to agree to the project, sparking concern in both the United States and the EU. Italy has received additional backlash about Saturday's deal with China from German Foreign Minister Heiko Maas. “In a world with giants like China, Russia or our partners in the United States, we can only survive if we are united as the EU,” Maas said to Welt am Sonntag newspaper.